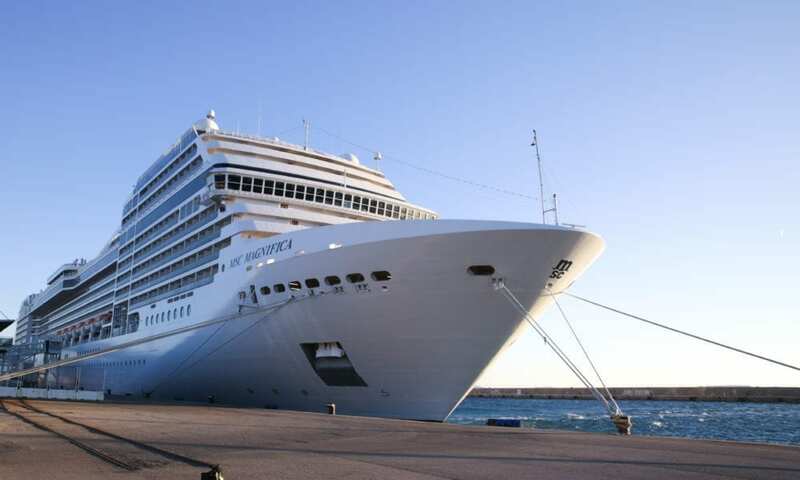 Rather than simply voice their displeasure over a new tax being levied against passengers, several cruise lines are taking the extreme step of rerouting their ships in order to avoid having to pass the expense on to their passengers. As of January 1st, the city of Amsterdam began implementing a plan which would see cruise lines — and, by extension, their passengers — having to pay a fee of $9.12 per person. According to the city’s official website, the increase is to help counter the wear-and-tear of having so many visitors traipsing through the city. In a truly hypocritical move, however, the tax is only for visitors who will be in the city for the day… not those whose voyages begin or end in Amsterdam.